Prior to completing this guide, you’ll need to have already purchased and signed up for Okta. Please note: you must be an Admin in both your Helpshift Dashboard and in your Okta account to complete the steps in this guide. Prior to completing the steps below, you’ll need to set up a custom Helpshift app in Okta. 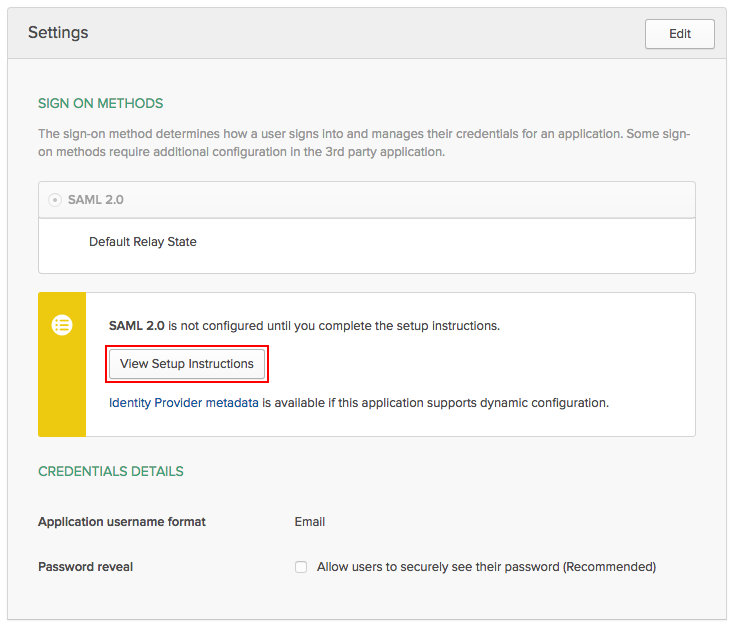 To do so, review Okta’s documentation on Setting Up a SAML Application in Okta. Once you’ve set up your Helpshift app, from your Okta account, click ‘Admin’ in the top right corner. In the top-left corner, select the ‘<> Developer Console’ drop-down and select ‘Classic UI’. On the page that appears, click ‘Applications’. 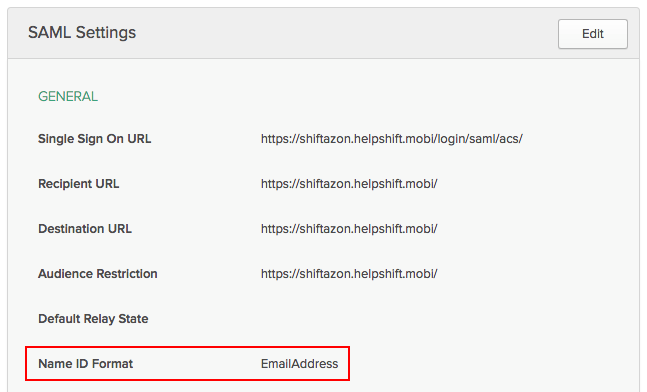 In the Active Apps area, click on the Helpshift Integration. Navigate to the ‘Sign On’ tab. In the ‘Settings’ area, under ‘SAML 2.0 is not configured until you complete the setup instructions’, click the ‘View Setup Instructions’ button. Keep this page open, then in a new tab, open your Helpshift Dashboard to complete step 2. Please note: please double check that you have ‘NameIDFormat’ set to EmailAddress, and ’Application Username’ set to Email. If the NameIdFormat is not set correctly, navigate to the ‘General’ tab, then click the ‘Edit’ button in the top-right to update this setting. To update the Application Username, navigate back to the Sign On tab, then click ‘Edit’ to change this setting. 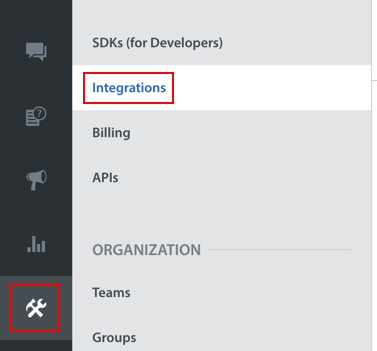 In your Helpshift Dashboard, navigate to Settings > Integrations. 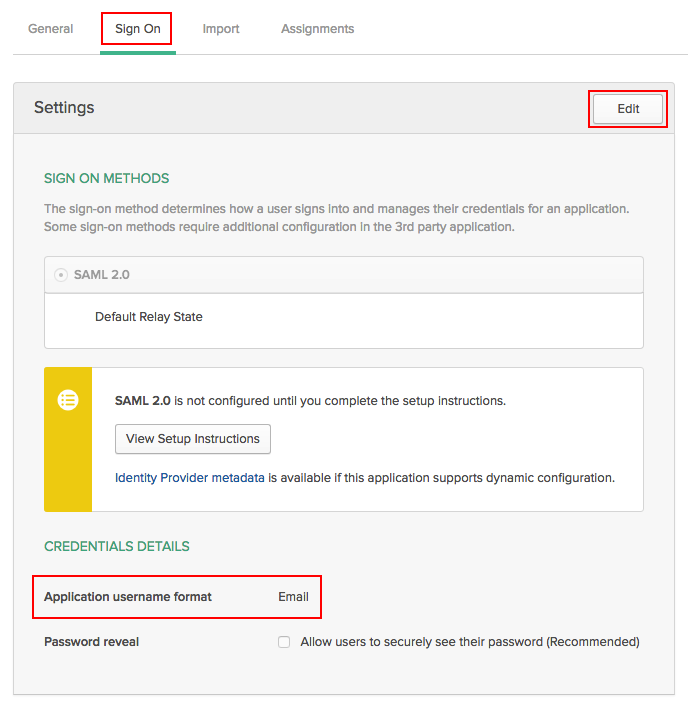 Scroll down to the Single Sign On (SAML – SSO) section, and click on the toggle to enable it. In the ‘Identity Provider’ drop-down, select ‘Okta’. Enable the toggle in the top right, then click the ‘Apply Changes’ button to save your SSO Configuration. 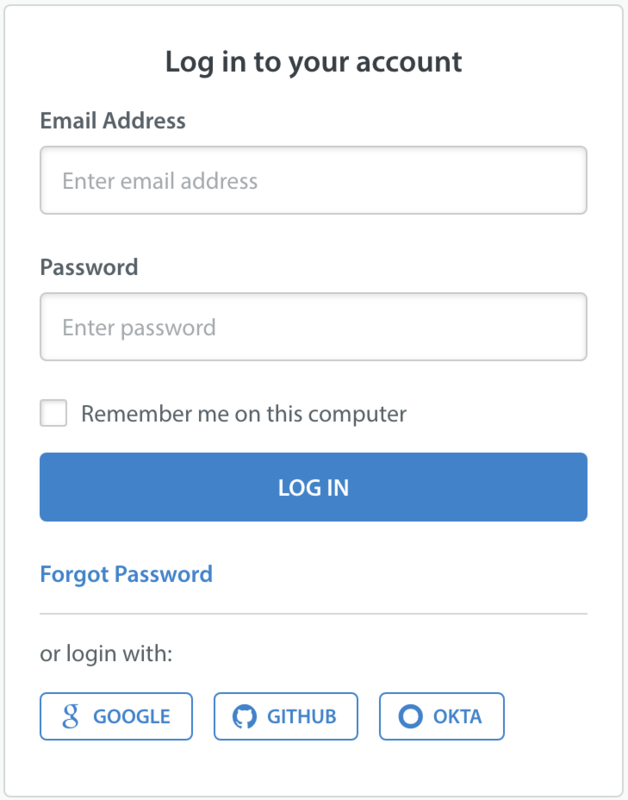 An Okta button will now be visible on the Login Page. To set up additional features and learn more about Helpshift best practices, please review our Knowledge Base.